is drawn in my sketchbook, outlined with sharpie marker. 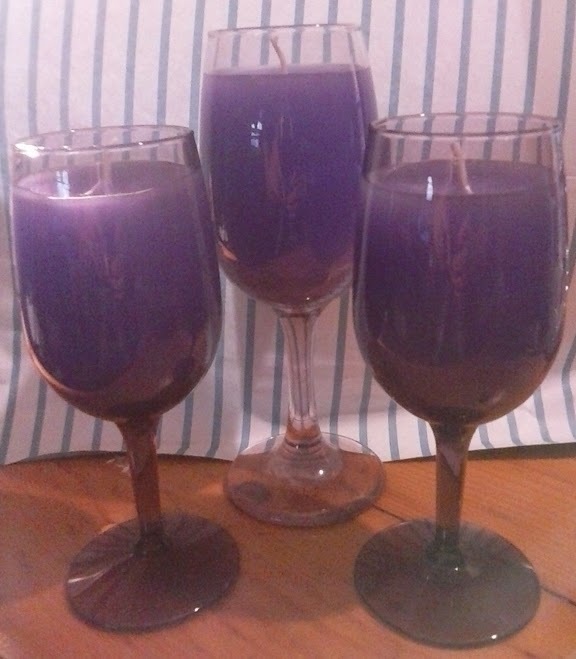 but decided to actually turn them into candles. 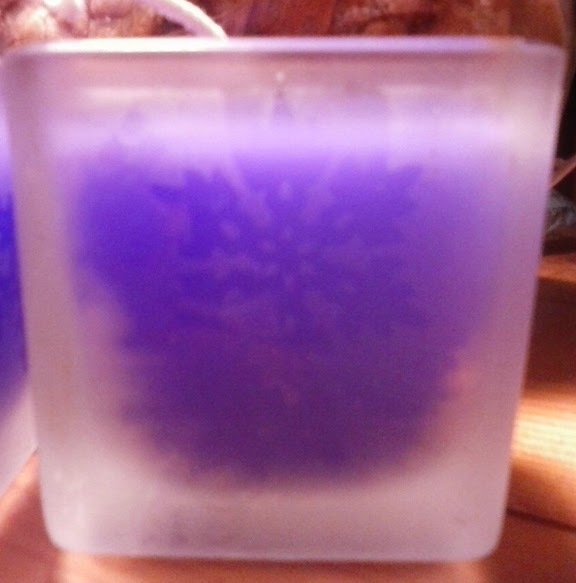 the are lavender colored with vanilla scent. Have a safe and a happy holiday season! 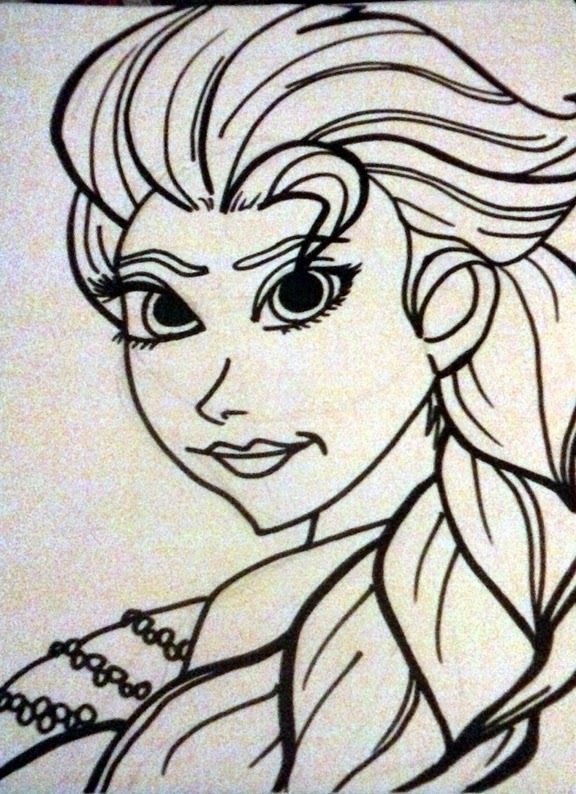 You gonna color Elsa or you gonna leave her like that?